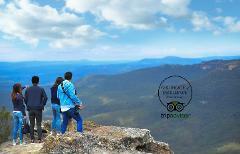 Discover the unique beauty of the Blue Mountains | Ancient Aboriginal sites | Breathtaking valley views | Secluded "locals only" locations | Rainforest walks | Towering waterfalls | Local food & wine | See it all with an expert local guide. 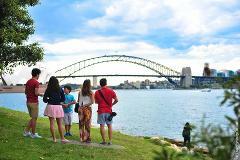 Enjoy the best of Sydney with your own unique tour theme. 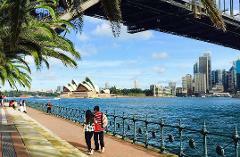 Your private tour will show you 4 hours of iconic sights of Sydney and will also uncover the real side of the city that only a local guide can reveal with 2 hours of your choice. 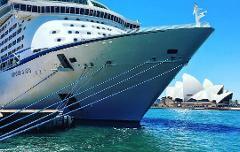 See the iconic sights of Sydney such as the Harbour Bridge, Opera House, The Rocks, Watson's Bay, Bondi Beach, Paddington and more. Can be fully tailored to suit specific interests, all tours are fully private with your own guide & vehicle. 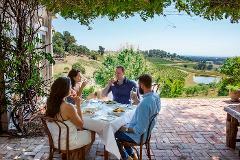 A premium Blue Mountains journey for the discerning traveller | Secluded sweeping views | Kangaroos in the wild | Lush rain forest walk | Towering waterfalls | Local winery with full tasting session | Lunch amongst gum trees | Expert guide. 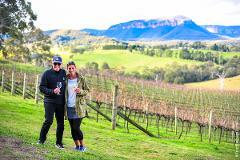 Your private tour takes you to the famous Hunter Valley region north of Sydney to sample region wines such as semillon, chardonay, shiraz, cabernet sauvignon and more. 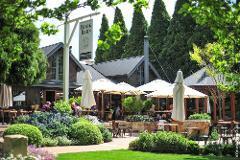 Visit the cheese and chocolate factories and enjoy fine local cuisine. 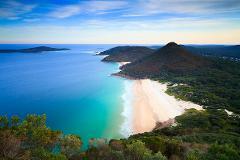 Fully private day tour to the beautiful Port Stephens region. 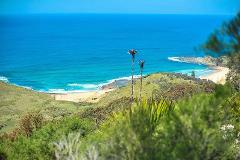 Enjoy the famous Stockton Beach sandboarding, dolphin and whale watching, beach walks and much more. Fully tailored to suit you with your own private guide.